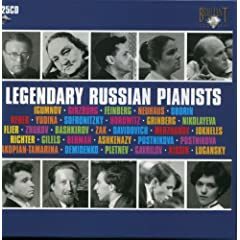 Legendary Russian Pianists, Part XXVI - In this episode of My Music w/ Dr. Mark Malkovich, The late Dr. Malkovich continues his series on the recordings of Legendary Russian Pianists. For more information on this recording please CLICK HERE. David R. Smith Singer/Songwriter - In this episode of Conducting Conversations w/ Mike Maino, Mike talks with David R. Smith and his daughter Caitlin A. Smith about their musicand national tour. For more information on David & Caitlin please CLICK HERE. 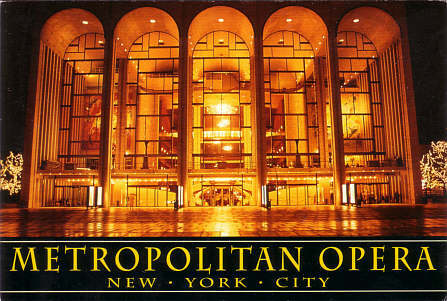 Celebrating 125 Years of The Met, REPLAY - In this episode of My Music w/ Dr. Mark Malkovich, Dr. Malkovich plays music to celebrate 125 years of The Metropolitan Opera! Please enjoy this July of 2009 REPLAY of My Music with Dr. Mark Malkovich. For more information on this recording please CLICK HERE. 22nd season of the Kingston Chamber Music Festival - In this episode of Conducting Conversations w/ Mike Maino, Mike talks with Kingston Chamber Music Festival performer, pianist Gail Niwa. For more information on Kingston Chamber Music Festival please CLICK HERE. Legendary Russian Pianists, Part XXIV - In this episode of My Music w/ Dr. Mark Malkovich, The late Dr. Malkovich continues his series on the recordings of Legendary Russian Pianists. For more information on this recording please CLICK HERE. Theatre by the Sea-Little Shop of Horrors - In this episode of Conducting Conversations w/ Mike Maino, Mike talks with Producing Artistic Director Amy Turner and actor Joel Briel, a veteran of the broadway cast of CATS and playing the character of Mushnik in this run of Little Shop of Horrors. Listen to music and conversation about this spectacular Theatre by the Sea performance. For more information on Little Shop of Horrors please CLICK HERE. Legendary Russian Pianists, Part XXIII - In this episode of My Music w/ Dr. Mark Malkovich, The late Dr. Malkovich continues his series on the recordings of Legendary Russian Pianists. For more information on this recording please CLICK HERE. 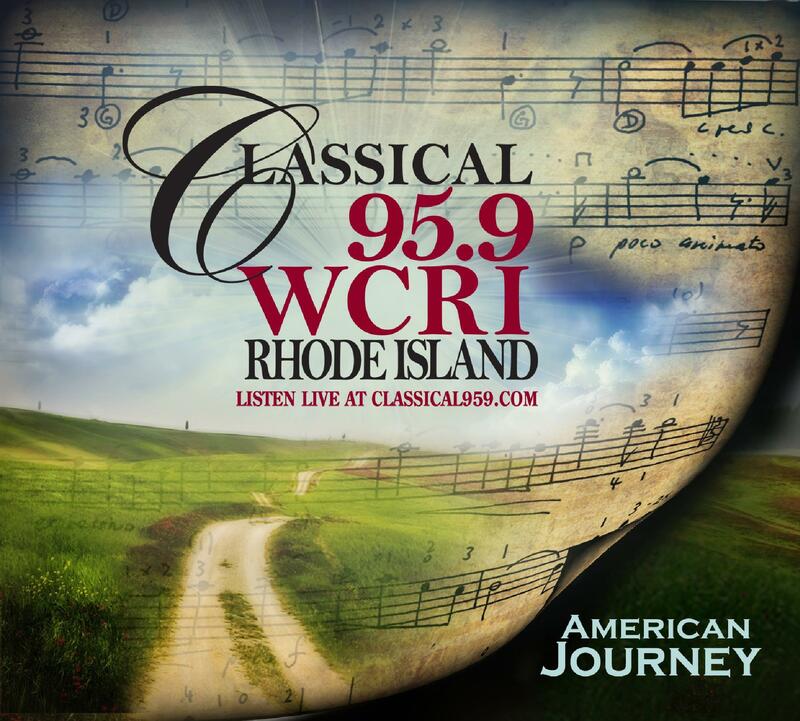 American Journey CD - In this episode of Conducting Conversations w/ Mike Maino, Mike talks with WCRI announcer Larry King about the upcoming release of Classical 95.9-FM WCRI's new CD "American Journey." Hear the some of the music from the CD on this weeks Conducting Conversations. For more on Larry King please CLICK HERE.